We buy houses in Denver. Let us make a fair all-cash offer on your house. Selling your house as is for cash in Denver can be an extremely tricky task, especially when you don’t have the right contacts to get the job done. 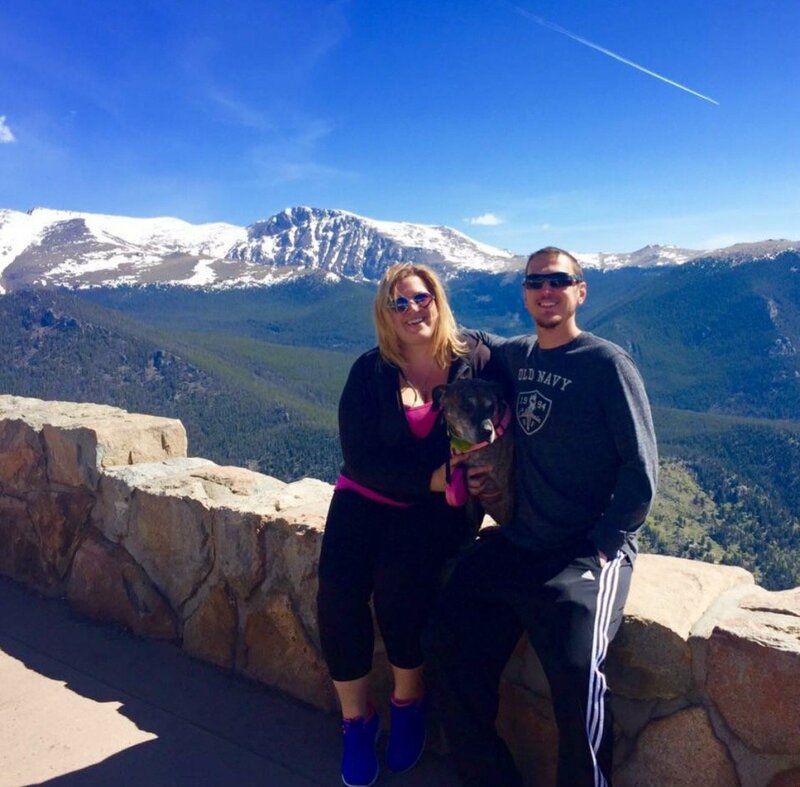 Working with a team of professional home buyers such as us here at HBR Colorado is one of the best choices that you can possibly make, and we’re going to explain why. When you deal with a standard real estate agent, you are going to end up paying a lot of commissions and fees. Not only that, you are also going to first pay to fix up the property to get it ready for retail sale. When you deal with a local cash buyer such as ourselves, you don’t have to worry about fixing up the house, because we are actually looking for ugly houses in Denver, CO that need work done, that way we can fix them up and rent them out, or resell them on the local marketplace. Basically, no matter the condition or situation, we would like to review your property and make you an all cash offer on your house today. And you can walk away with cash in your hand! 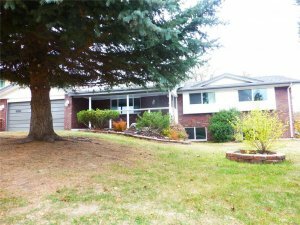 We work with clients in the city every week who need to sell their Denver CO house fast. It doesn’t matter what type of situation you are facing in life, whether it’s divorce, relocation, loss of a job, a vacant house, an inherited house, or any other situation that may have happened. We will be able to help by purchasing the property off of you and allowing you to no longer have to worry about the property. We will take complete ownership, and once we agree on a price, we can meet at the local title agency to sign the contract and exchange the official paperwork. In short, whatever type of situation you find yourself in, we would like to buy your house today, so please contact us with your information. 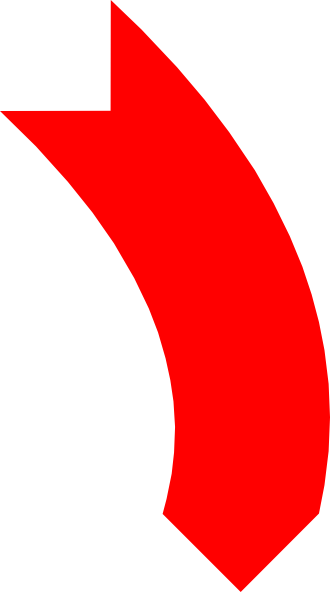 …and the rest of the surrounding areas of the Denver Metro real estate market. If you want to sell your home quickly in Denver, CO just fill out the quick form below. Or give us a call right now at (719) 286-0053. How Do We Purchase Denver Properties? HBR Colorado is the Denver area’s most respected house buying service. We are a highly experienced, and locally respected home buying team that is focused on helping distressed homeowners sell their house fast, without any stress, paperwork, bs, or fees, and we’re 100% committed to consistently delivering this amazing service with the utmost transparency and highest integrity throughout this entire house-selling experience. 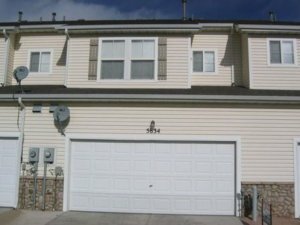 We buy houses all over Colorado, including Denver, CO and surrounding areas. We know the area extremely well, which means that our professional home buying team can help you sell your Denver house fast for cash no matter what location the property is at, or even if there are existing tenants on the property. Remember, we are open and honest home buying individuals who truly put our client’s needs in front of our own. We are completely transparent about all of our programs processes and procedures, so feel free to ask us anything about how we buy houses in Denver using our own cash in private transactions every single month. We are a professional house flipping company who buys houses in as-is condition with the intention of rehabilitating them back into livable condition. 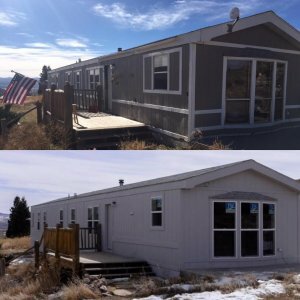 Our goal as a company is to revitalize run-down neighborhoods as we buy distressed Denver County houses and flip them for a profit, all while helping stabilize the economy and provide equal opportunity housing at the same time. We are not typical licensed Colorado real estate agents who want to list your home on the MLS, we are professional home buyers who specialize in buying and fixing up distressed properties, and then renting them out to tenants in the local area. We have been at this a long time, and we will likely keep on perfecting our craft until we are masters at this niche, and that is the level that we strive for when dealing with every single client. We treat every single person like gold, and we do our very best to get you the fairest and reasonable offer that we can create. You can even feel free to shop the offer around a little bit, that’s how confident we are in our home valuation process. We have spent years perfecting this system, so when we make an offer we KNOW for a fact that it is a reasonable offer that should be suitable for the seller. Some people claim that our offers were a bit less than what they were hoping for, but most of the time we are right on the money, and people find that they are generally happy when dealing with us, and getting the opportunity to walk away from a stressful situation with money and credit intact. We Buy Unwanted, Distressed Properties in Denver Colorado Fast! The most common types of homes that we focus on purchasing are distressed, unsightly, worn down properties that are flat out disgusting even sometimes. The uglier the better, because we have local contractors in the area who can get work done for a significant percentage cheaper than the going rate in the county, so we are able to make much more competitive offers than our constituents. Yes, in many cases. When you sell your house it stops foreclosure and may help save your credit. Download our “How To Stop Foreclosure in Denver“ free report for more information.